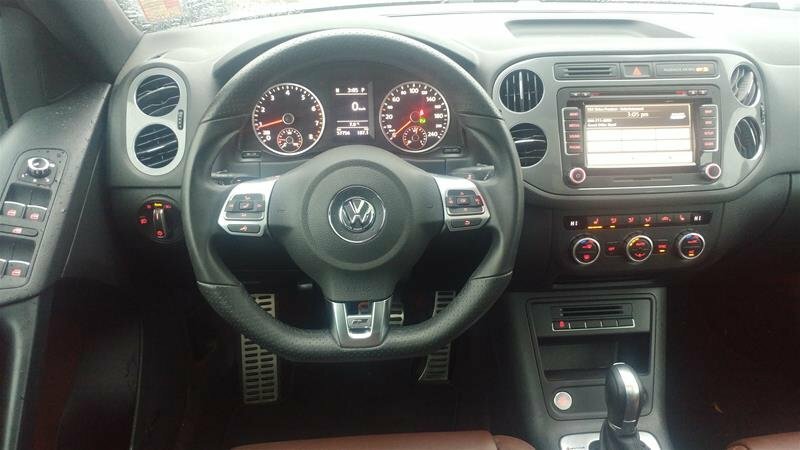 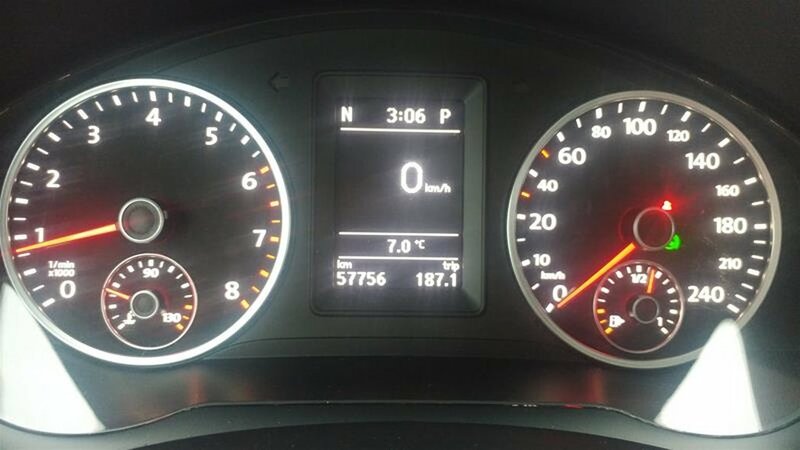 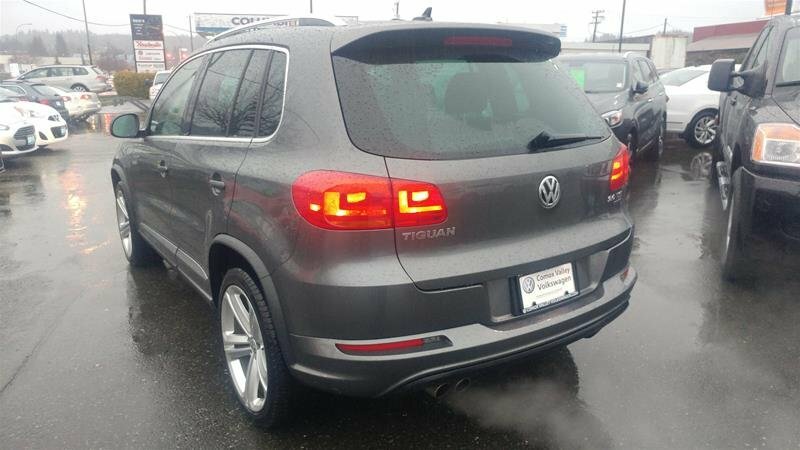 This Volkswagen Tiguan boasts a Intercooled Turbo Premium Unleaded I-4 2.0 L/121 engine powering this Automatic transmission. 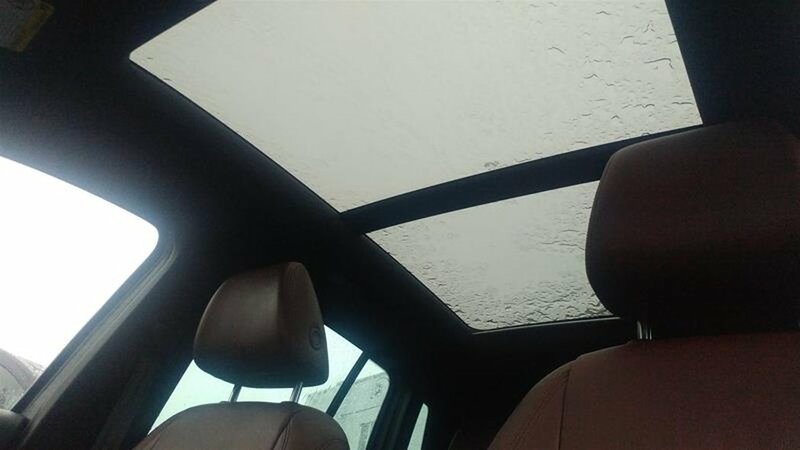 Window Grid And Roof Mount Diversity Antenna, Vw Car-Net Selective Service Internet Access, Vw Car-Net Emergency Sos. 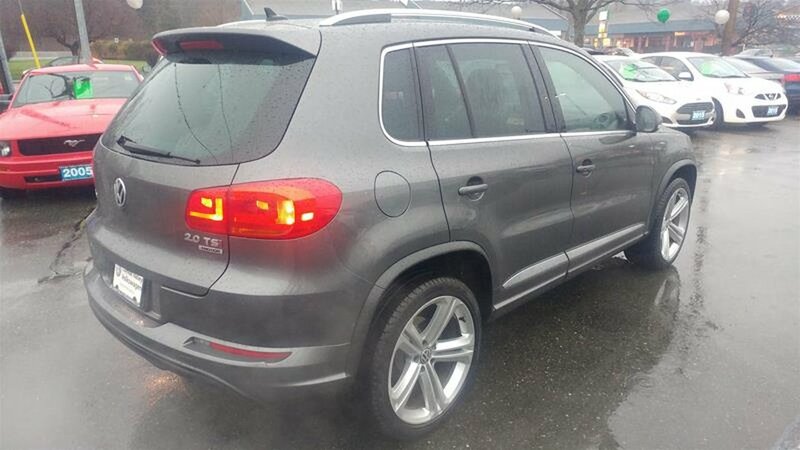 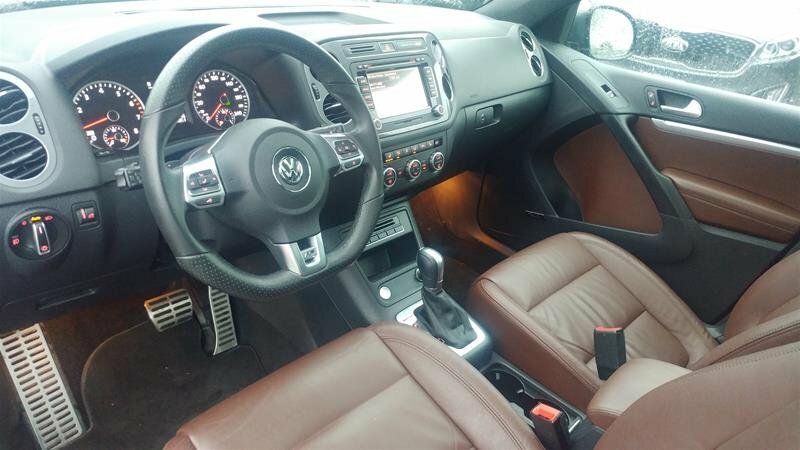 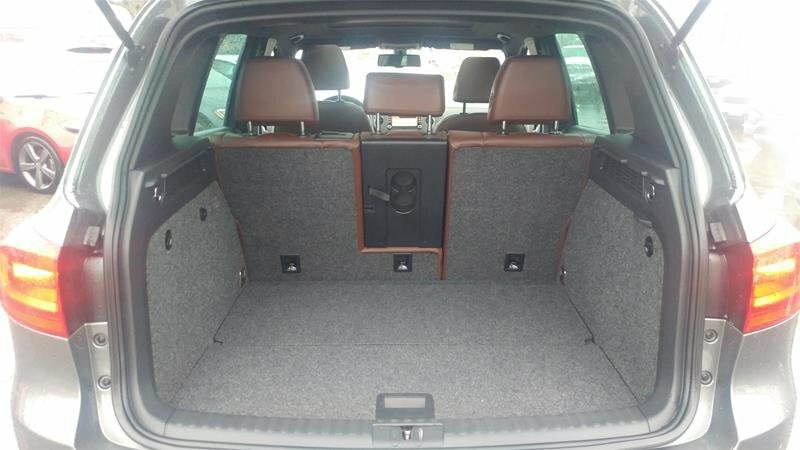 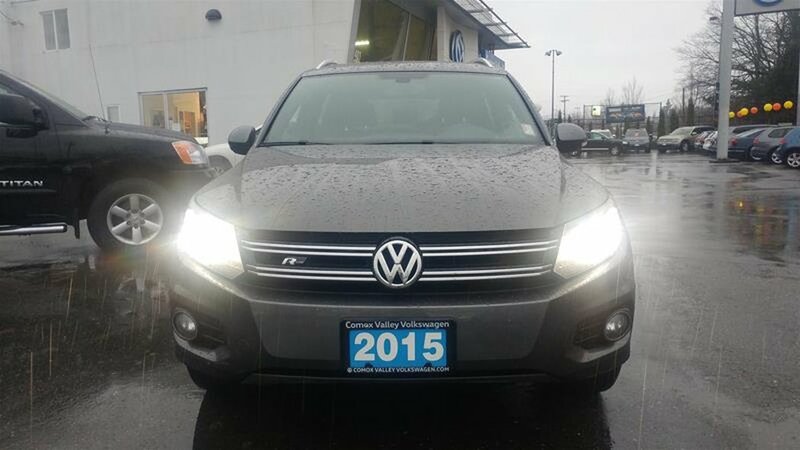 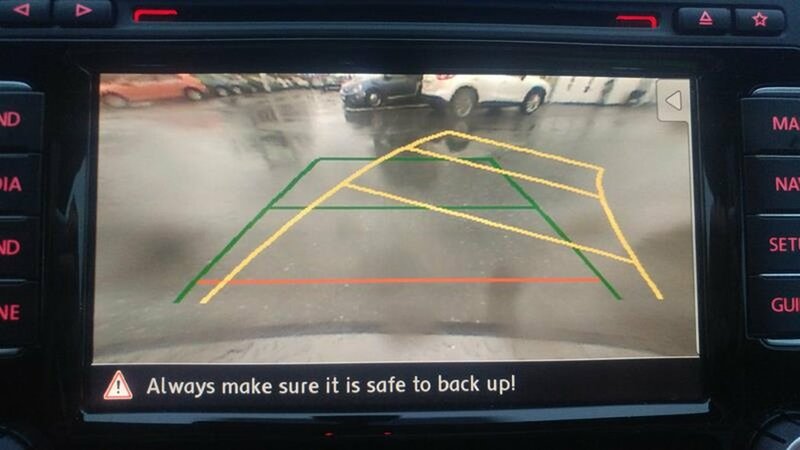 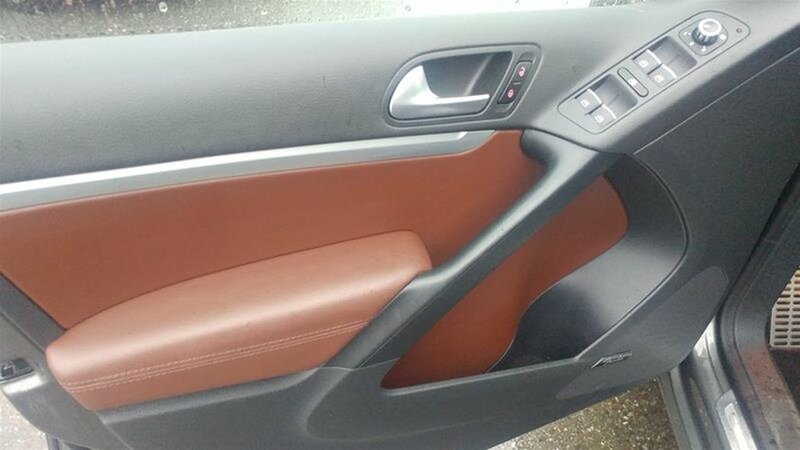 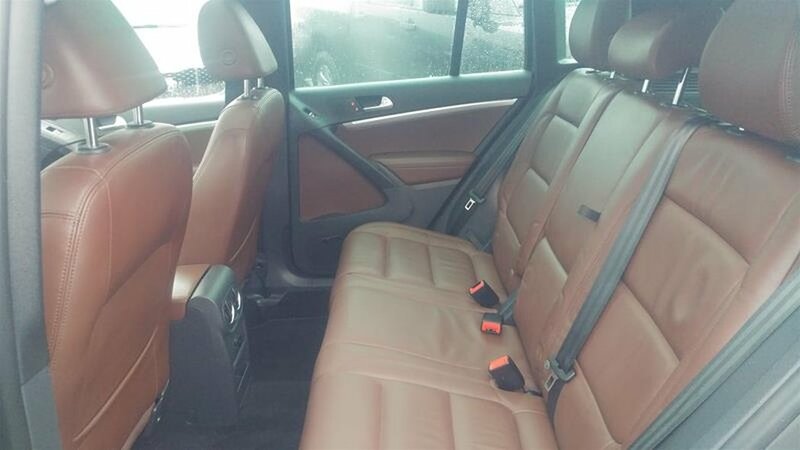 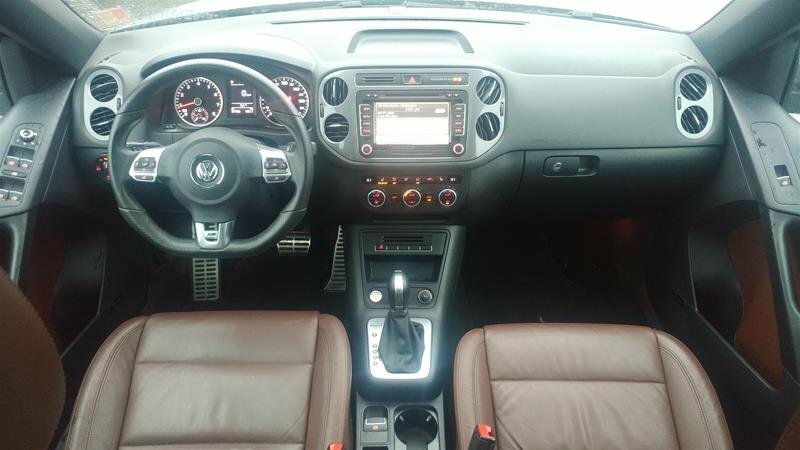 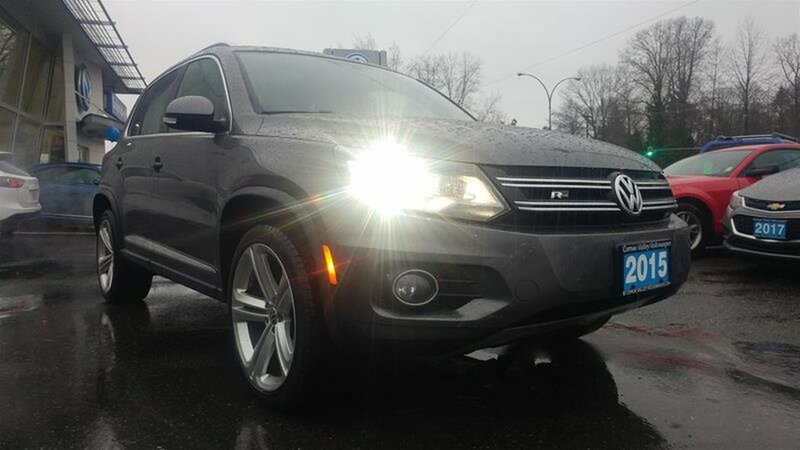 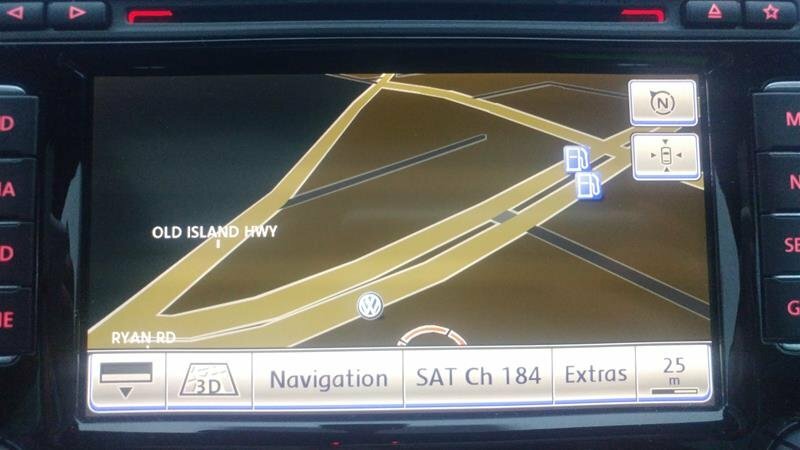 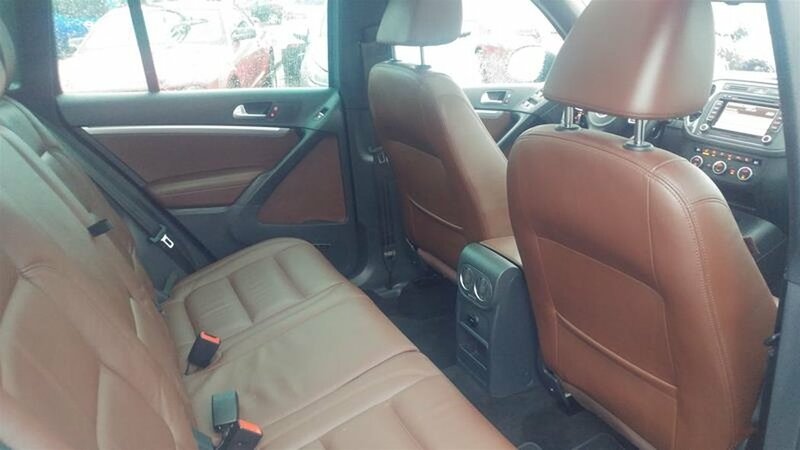 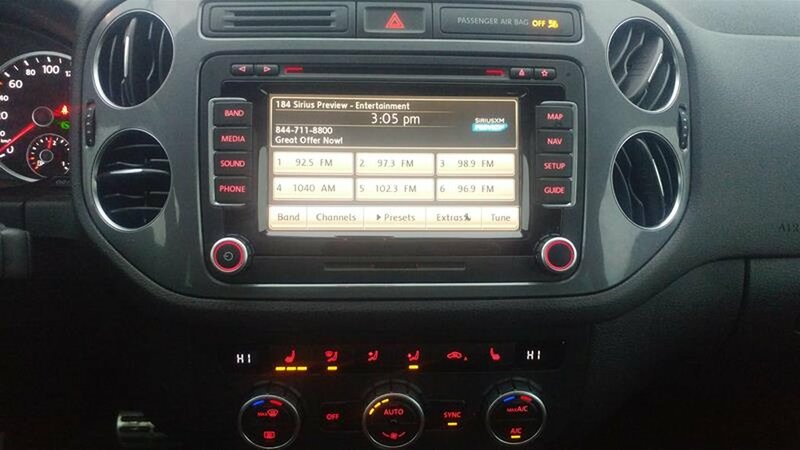 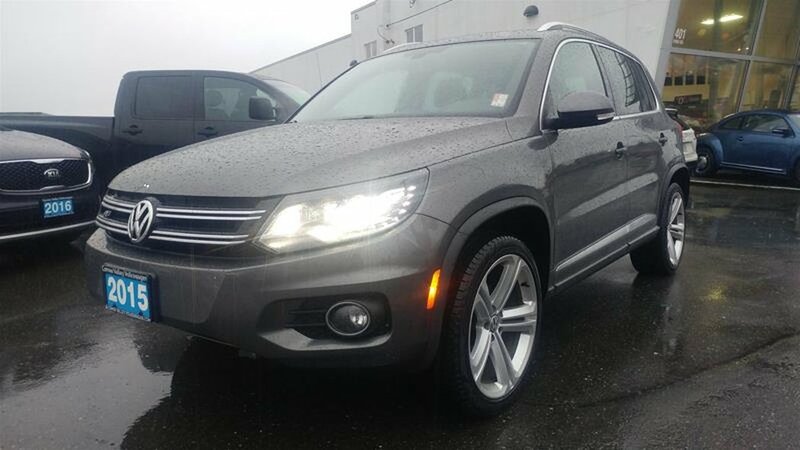 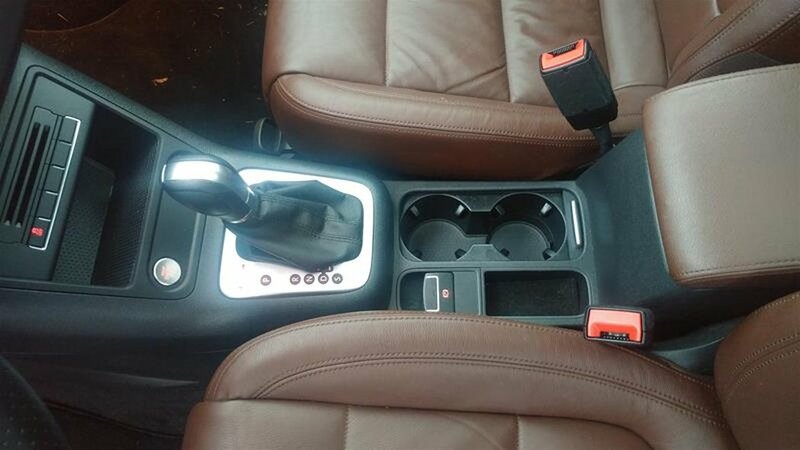 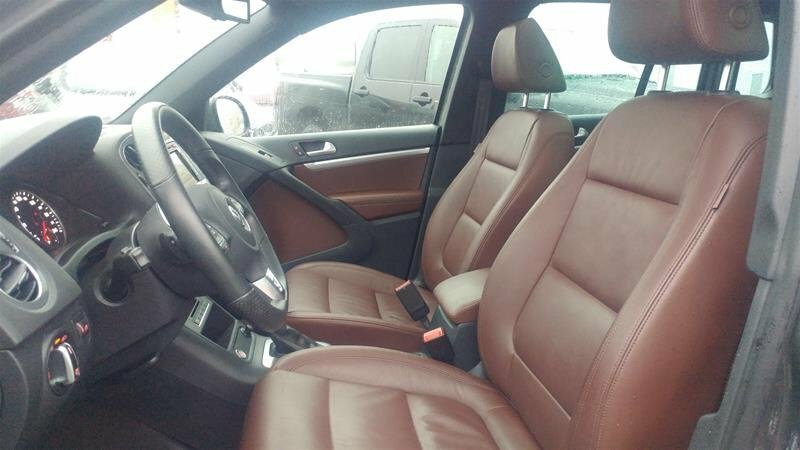 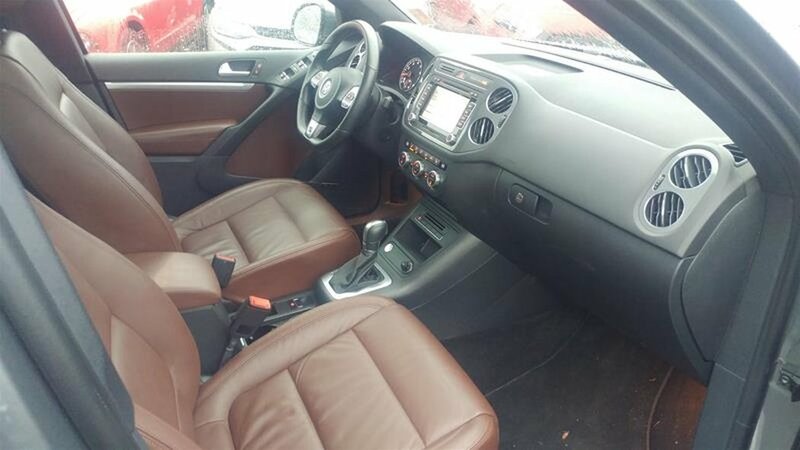 * This Volkswagen Tiguan Features the Following Options *Valet Function, Trip computer, Transmission: 6-Speed Automatic w/Tiptronic, Transmission w/Driver Selectable Mode, Tracker System, Towing Equipment -inc: Trailer Sway Control, Tailgate/Rear Door Lock Included w/Power Door Locks, Systems Monitor, Strut Front Suspension w/Coil Springs, Steel Spare Wheel. 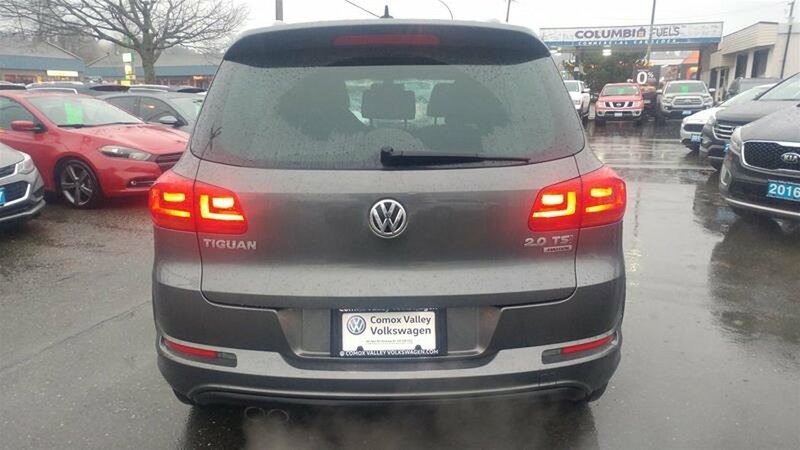 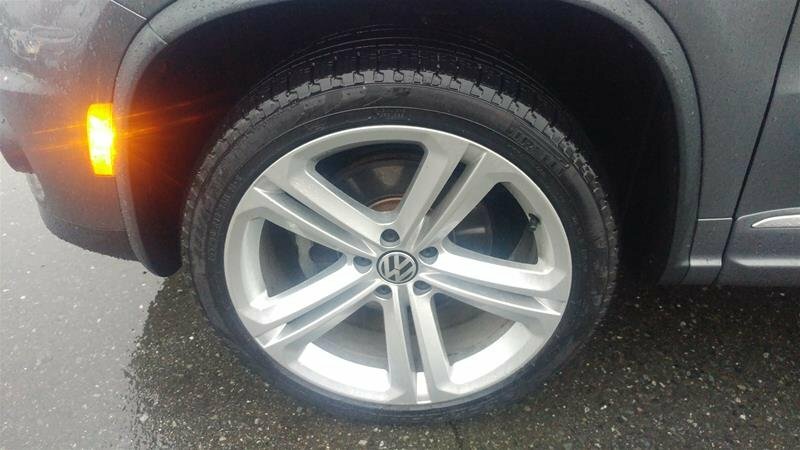 * Stop By Today *A short visit to Comox Valley Volkswagen located at 401 RYAN RD, COURTENAY, BC V9N 3R5 can get you a trustworthy Tiguan today!